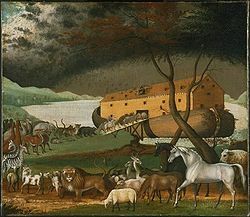 The Biblical World: Noah's Ark and the Persian Gulf. I'll have to watch on NG on 5 Jan. Thanks for posting the video clip.